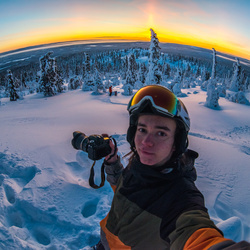 I'm a young finnish photographer who is always ready to get out of the comfort zone to get the shot. Love snowboarding and exploring in nature. Hit me up and let's plan an adventure!